Be in a gainful employment. This means you must have a job that pays a regular monthly salary. 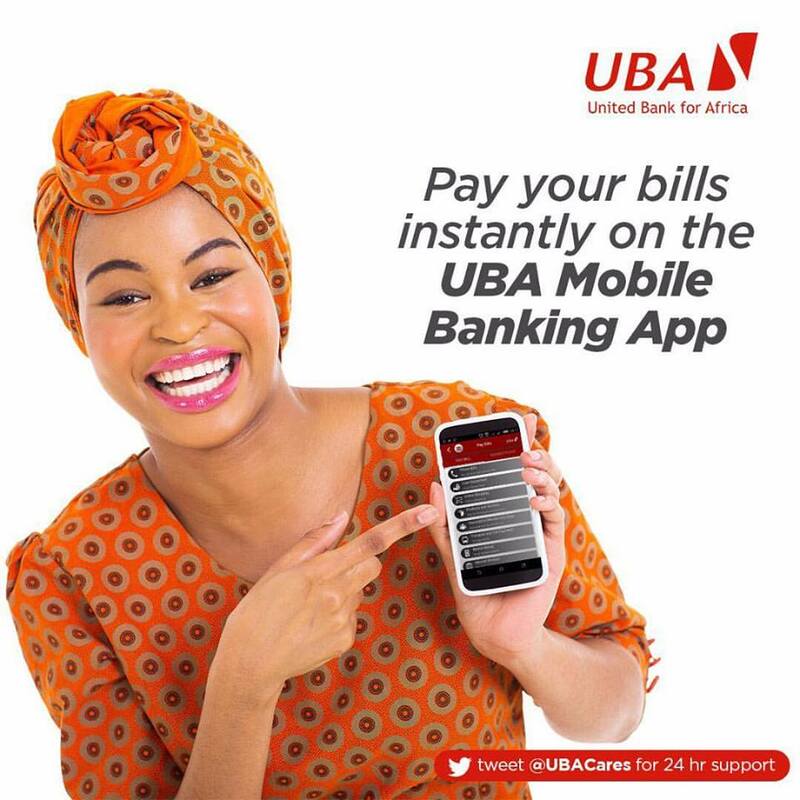 Talk to your employer to have your salary paid through a UBA salary account. This is important because that will be the source of repayment for the loan. Get an application form for a UBA personal loan filled at the nearest UBA branch. This is what declares your intention to take the loan, exactly how much you need and for how long. Submit a letter of awareness from your employer indicating that the organisation is in support of your intention to get a personal loan from UBA. You will also need a confirmation letter from your employer if you have worked for between six to 12 months. Credit your newly opened or existing account with all upfront management and commitment fees, and you can have up to N3 million cash credited to your account faster than you think. there! Nice stuff, do keep me posted when you post again something like this!